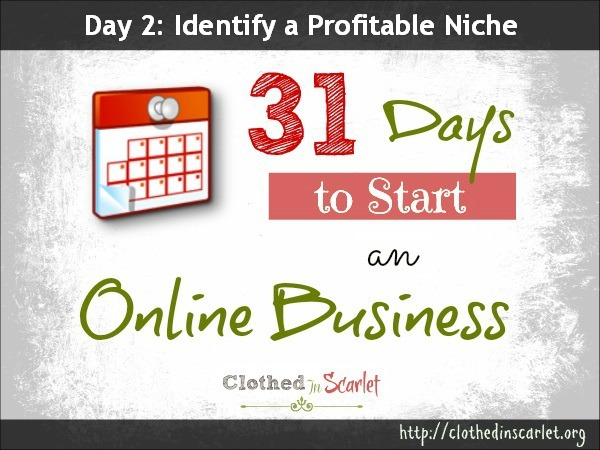 Day 2: How to Identify a Profitable Target Niche for Your Business. 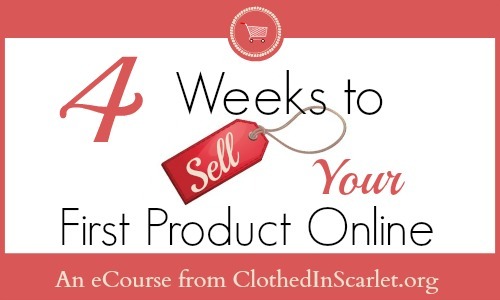 Home/Day 2: How to Identify a Profitable Target Niche for Your Business. I hope you’ve completed day one’s action step – if you haven’t, please go ahead and complete that first. You should be ready with a list of business ideas based on your strengths and interests. In business, you have to remember two things: One, “business is never about YOU; it’s about THEM”. 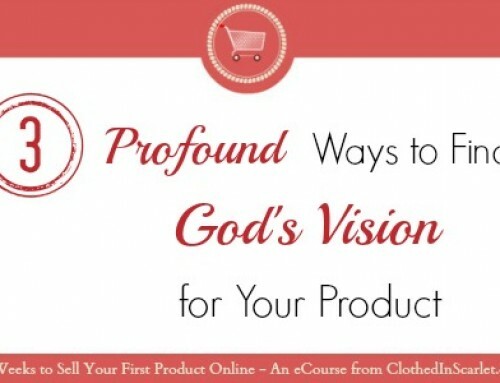 It’s all about what your target audience needs and desires. Two, “market demand is never stagnant”. What people need 10 years from now will be vastly different from what they want now. So if your ideas are not in tune with what the market needs now, the business will never really take off. So today we will discuss methods that will help you pick your niche and also try to find if that niche has a demand. What Exactly is a Niche ? Businessdictionary.com defines niche as a small but profitable segment of a market suitable for focused attention by a marketer. 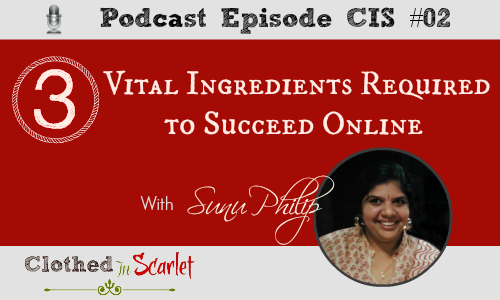 Identifying this small segment is crucial for your online business success. You might be wondering if by doing so, you might limit the business. Absolutely not! Let me ask you…who charges you more – a specialist or a general physician? The answer is obvious. A person who is highly qualified in a particular specialty within the industry of their choice is more in demand than someone who has moderate overall knowledge and experience. For example, there are several online clothing stores – but one that specializes in maternity wear alone will stand out in the crowd. By narrowing their target audience to just pregnant women, the business is more focused, is considered an expert and is therefore more in demand. 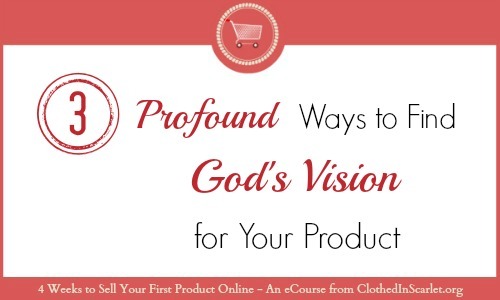 It helps you focus and create products or services that your target audience needs or desires. It avoid wastage of resources (time, effort and money) that happens when you market to the wrong audience who don’t need your product… or when that niche doesn’t have a potential or demand. It increases marketing efficiency. It will help you craft a marketing strategy and related content that appeal well to your prospective customers. 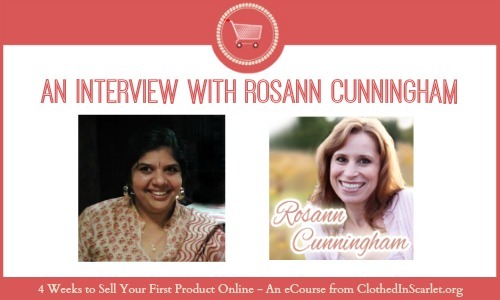 Defining your target niche means determining ‘the who’ . 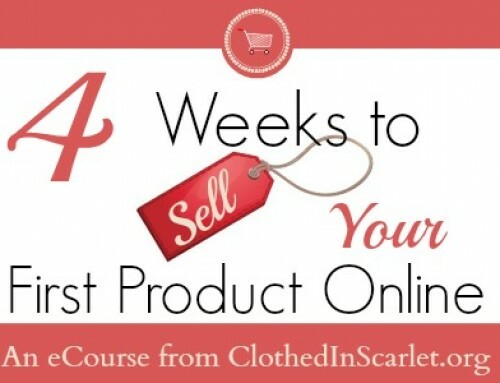 Who are you planning to sell or market your product to? What are their specific characteristics? You have to figure out who your ideal customers are. I suggest that you create customer personas or profiles. Create a varied set of profiles for customers who might use your product or service using the the list below (taken from the article here). In business terms, this process is termed as ‘Market research’. All the bigger companies conduct a market research before they even start their business planning. And we should too. It is certainly easier said than done, but there are a lot of places online where you can research your market for free. To make it simple for you, let me take an example. Suppose you are planning to sell scented candles online. Let’s dig in to find data related to that. The second option is Google trends which is another free resource provided by Google. It gives us valuable search data and current online trends. It will tell you when that particular search term has peak searches. 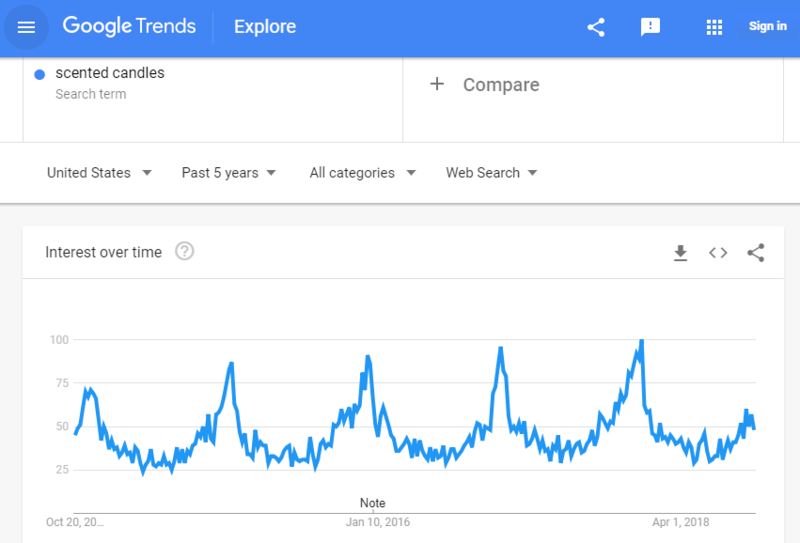 From the graph, it is very clear that for scented candles, the search interest spikes every December… i.e. during Christmas season. 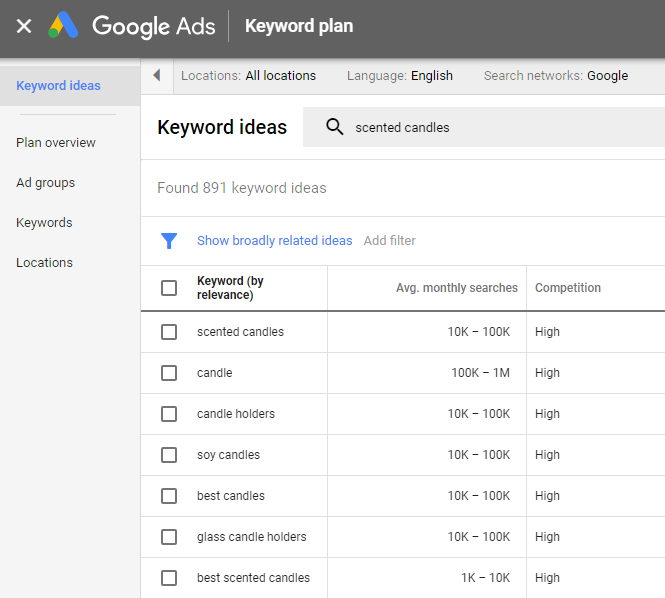 Google trends will also give you data on regional interest and related search terms that your target market uses while searching. These details will help you focus your marketing efforts in that season and streamline your entire online business strategy. 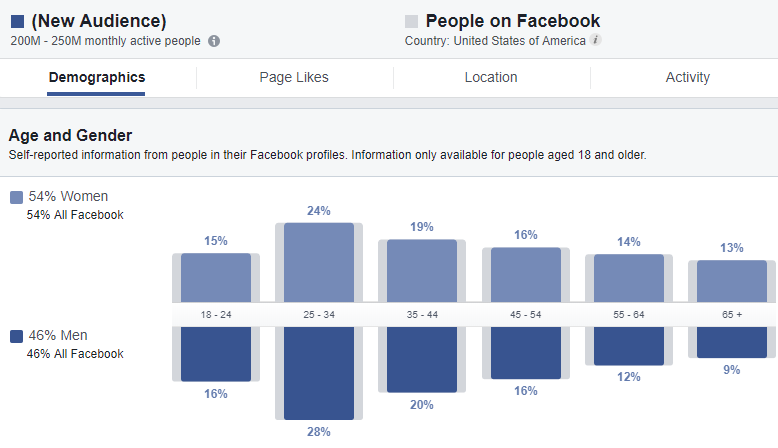 If you have an active Facebook page, you can also use the Facebook audience demographics to verify that you have a market online. Go to Facebook Audience Insights and set the parameters for your intended audience: location, age, gender, interests, education, language, etc. This will give you further insight into the demographics of your intended audience and their activity on Facebook, so you can determine if you have sufficient market reach. You can check niche specific online forums and see how active they are. 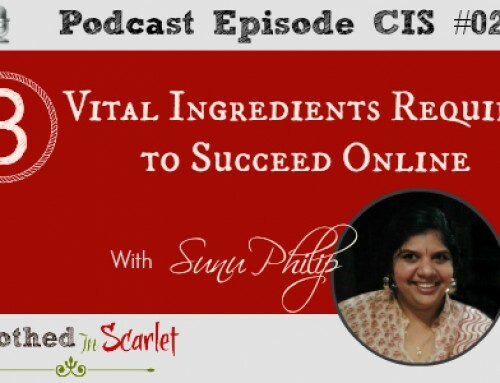 More interaction is a sure sign of a highly profitable niche. You can also take a look at what your niche audience is discussing online. This will help you in correlating your knowledge to their needs. Active and passionate Facebook groups and pages also signal market demand. Q/A sites like Quora.com, Yahoo Answers and StackOverflow.com (for coding experts and programmers) can also be used for your market research. You can look out for topics that are being discussed that are in your list of ideas. Although I have mentioned this as a Day 2 activity, please don’t rush this process. I encourage you to take your time and follow the steps mentioned above to find a profitable niche that suits your business idea. The activity for Day 3 requires a bit of clarity that you will get when you work on today’s action steps. Keep in mind that this process is not just a one-time activity. Your business evolves as it grows, so you might have to repeat this again. Conduct a market research using the tools mentioned above. Thank you! Very useful tools for online research purposes.